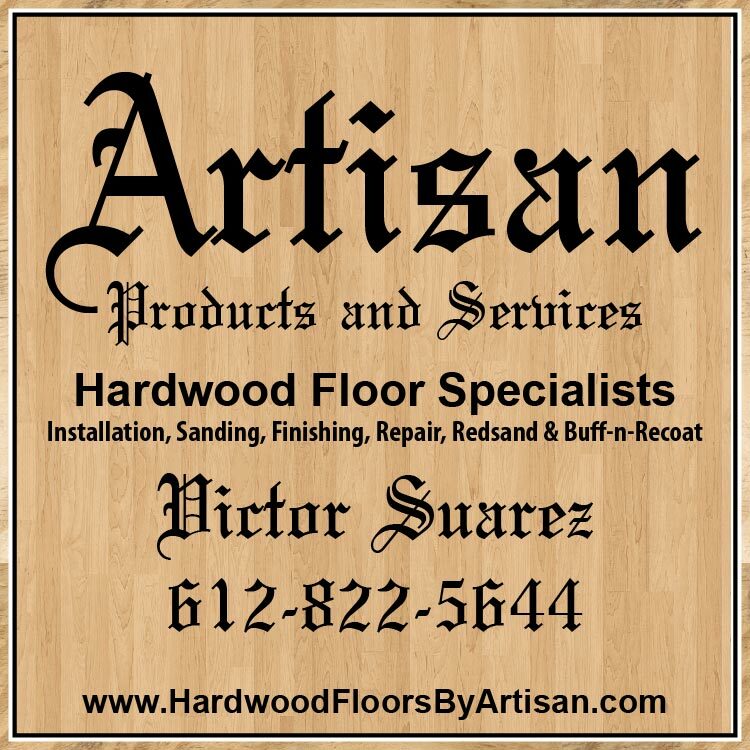 At Hardwood Floors by Artisan they are most passionate about forging a life long business relationship with their customers to keep their clientele happy. Owner, Victor Suarez, shows his devotion to his business and his clients by managing and personally being a part of every job. Victor is every customer’s main point of contact from the beginning of the project through the very end. Subsequently, Victor and his team are most admired by clients for their high quality customer service, ensuring each client receives their full attentiveness and responsiveness. From your home to your business you can depend on Hardwood Floors by Artisan to make your hardwood floor dreams a reality. Free on site estimates by appointment at your home or business. Showrooms by appointment.